Maciej Cegłowski, from What Happens Next Will Amaze You. 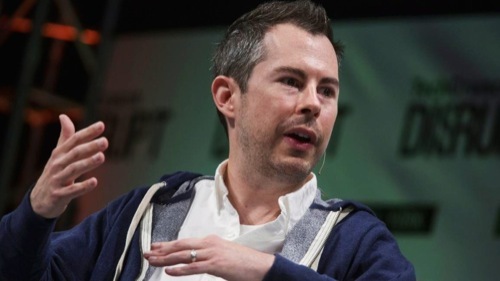 “Here is Bill Maris, of Google Ventures. This year alone Bill gets to invest $425 million of Google’s money, and his stated goal is to live forever.